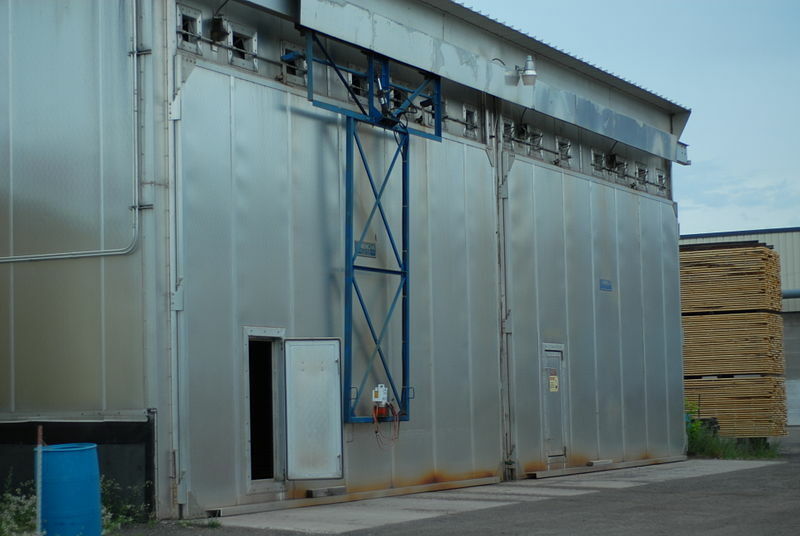 A major US-based hardwood sawmill was experiencing production-crippling bearing failures on their drying kiln rollers. The repetitive failures on this critical equipment were causing very costly downtime at a rate of over $1,900 per week and impacting promised ship dates. NTN’s engineering and sales support team ran a comprehensive diagnosis of the mill’s drying kilns and discovered that the competitor’s bearings were only lasting an average of two to four months due to the wide temperature swings and very humid nature of these kilns. 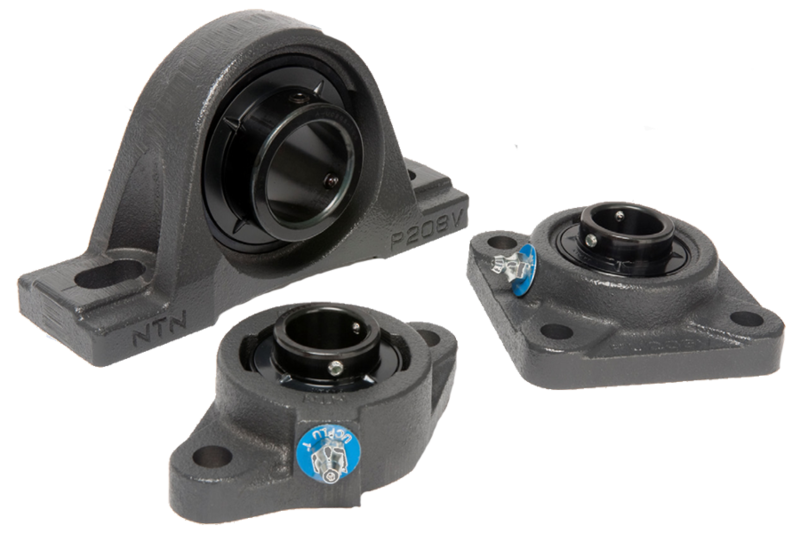 NTN’s team recommended that the mill switch to Ultra-Class bearing units. Ultra-Class bearing units are offered with eccentric collar or set-screw locking and have a heavy-duty riveted steel cage that functioned perfectly during the applications repeated drying cycles. Additionally, the standard corrosion-resistant blackoxide coated ball bearing inserts easily withstand the moist environment without seizing to the roller shafts. The NTN solution lasted three times longer! Ultra- Class units successfully ran for over six to 12 months compared to the competitor’s bearing that was failing every two to four months. The increased uptime and reduced maintenance resulted in nearly $200,000 in savings over a two-year conversion time frame. The customer was so impressed by the improved performance that they installed NTN Ultra-Class bearing units on all their drying kiln rollers to maximize their productivity. 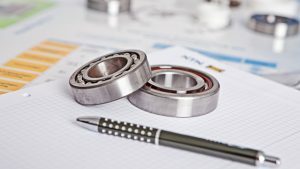 NTN Ultra-Class products are premium ball bearing units for your harshest applications. We’ll chip in when you need us.